In this week’s blog, I refer to: Housing Associations; London & Quadrant HA; Brexit; Inside Housing; the Scottish Government; Scottish Federation of Housing Associations; Local Government Association; Appleby Town Council; Cumberland & Westmorland Herald; Eden District Council; Service Charges; Seminars and Training. Last week, the Scottish Government announced that it will supply £826million of funding through the 2019/20 budget to increase the supply of affordable homes. The funding will be made available through the Affordable Housing Supply Programme and is a £70million increase on the current year. Last week I launched out seminar ‘All You Want to Know about Scottish Housing Association Finance’. It will be held in Edinburgh on 29th May 2019. Social housing is becoming increasingly important in Scotland at a time of rising demand for affordable housing. Terms on which loans are available are less favourable than in the past. The Scottish Government has passed the Housing (Scotland) Act 2014, reformed the Scottish Housing Regulator, ended the ‘Right to Buy’ on 31st July 2016 and is promoting and funding an ambitious development programme. The Scottish Housing Regulator’s new approach emphasises ‘Value for Money’. The United Kingdom government is ‘reforming’ welfare with significant implications for Scottish tenants and landlords, but some welfare powers have now been devolved to Scotland. Scottish housing associations therefore face significant challenges, not least the need to meet the Scottish Government's aspirations for development. 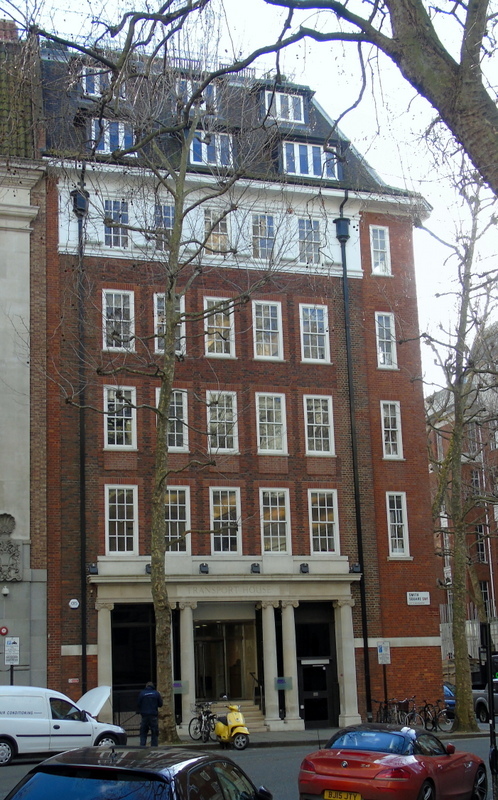 The Local Government Association offices in Smith Square, London. The Local Government Association has evaluated its peer improvement programme. The findings confirm the effectiveness of the approach. Sector buy-in is strong, all councils took up one or more offers in 2017/18 and since 2011 councils have contributed more than 17,000 days of senior councillor and officer time to peer challenges – this represents a considerable investment by the sector in its own improvement. Moreover 96% of leaders and 95% of chief executives say support from the Local Government Association has had a positive impact on their authority. Residents remain satisfied with and continue to trust their local council, despite the increasing financial constraints being faced by the sector. Councils are continuing to improve performance. Councils value the support the Local Government Association is making available and it has been helpful to their improvement journey. I support the peer review programme as an associate consultant, principally by providing peer review teams with briefings on the financial position of councils prior to the peer review visits taking place. For more information about my work with the Local Government Association providing support to peer review teams, please click here. 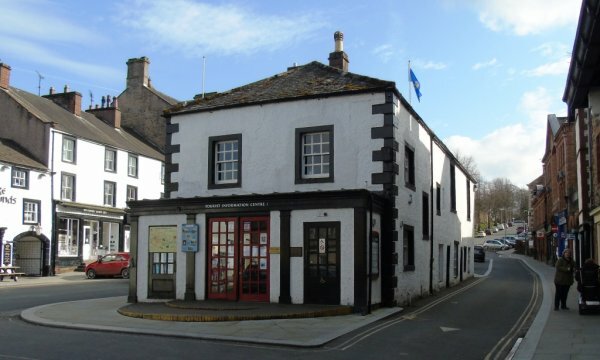 The Council is hoping to secure funding from the Heritage Fund and will also need to secure planning permission from Eden District Council. A copy of my representations to the Council can be viewed or downloaded from here.